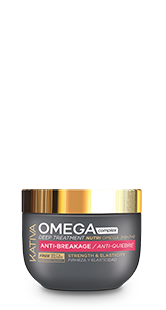 Hair scrub enriched with clay, a citrus mix and menthol. 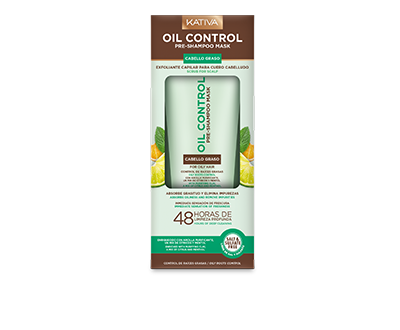 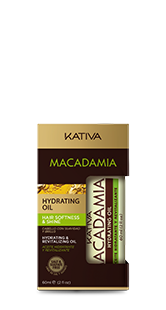 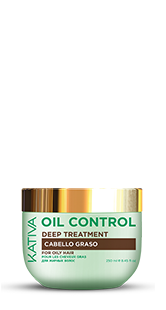 It absorbs oil from roots removing excess oil and impurities in scalp, providing 48 hours of deep cleansing. 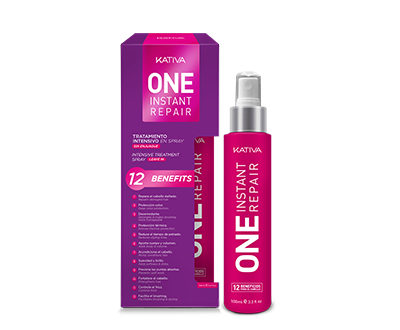 Roots are left clean, purified and detoxified with a refreshing sensation during the day. 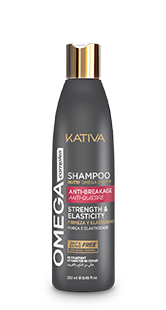 Apply Pre – Shampoo Mask on wet scalp. 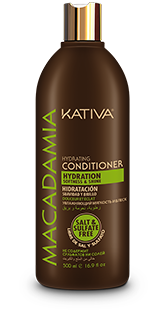 Spread by sections, massaging, until fully covering the scalp, and rinse with plenty of water to remove product. 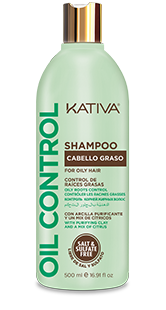 If your hair is extremely oily and/or a high level of impurities have built up in your scalp and roots, apply twice a week. 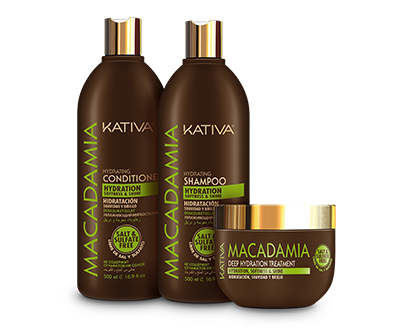 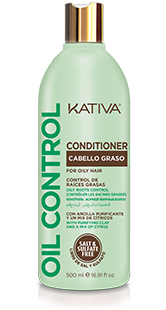 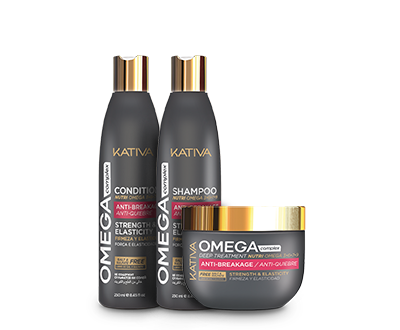 After using it, continue with your regular hair care routine: Shampoo and Conditioner or Intensive Treatment. 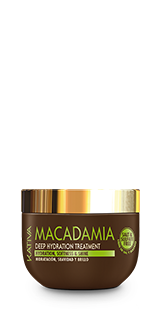 Hair scrub enriched with clay, a citrus mix and menthol. 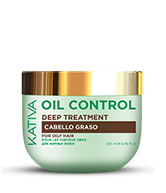 It absorbs oil from roots removing excess oil and impurities in scalp, providing 48 hours of deep cleansing. 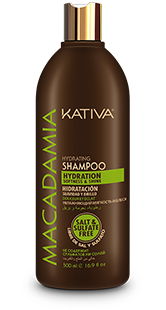 Roots are left clean, purified and detoxified with a refreshing sensation during the day.